Natural, cultural, and gastronomical highlights abound. 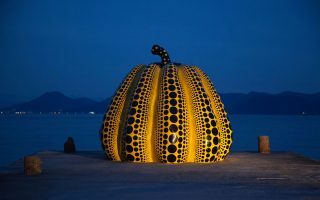 With so many natural, cultural, and gastronomical highlights in a relatively small space, it can be hard to choose where to go in Japan to make the best of the season you’re visiting. 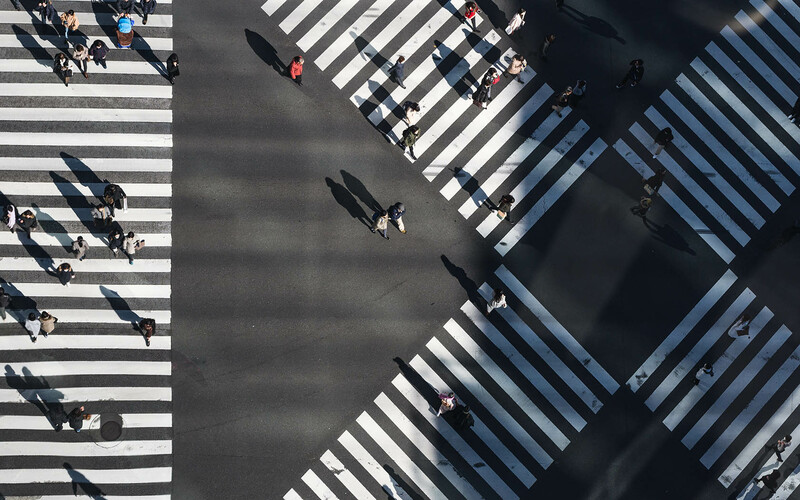 Luckily, we’ve created the ultimate guide to which Japanese city you should visit based on the season. Cherry blossoms and spring in Japan synonymous. 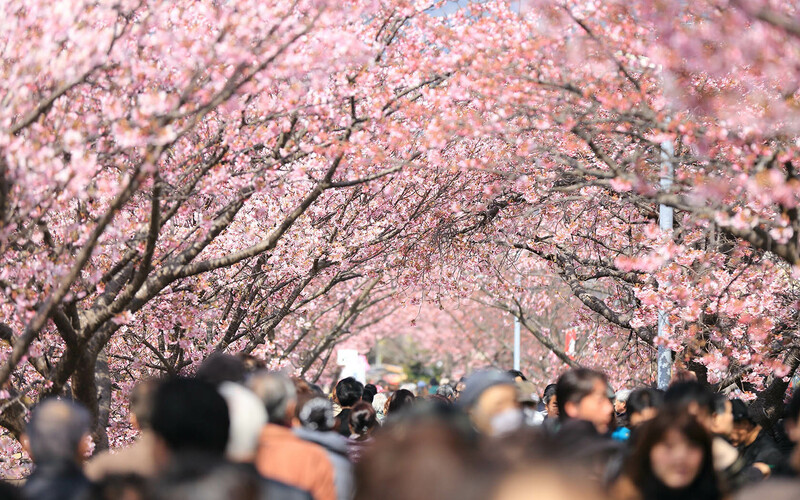 The Japanese are big fans of the delicate pink petals and celebrate hanami, or “flower viewing”, with a picnic and their favourite people in a park. 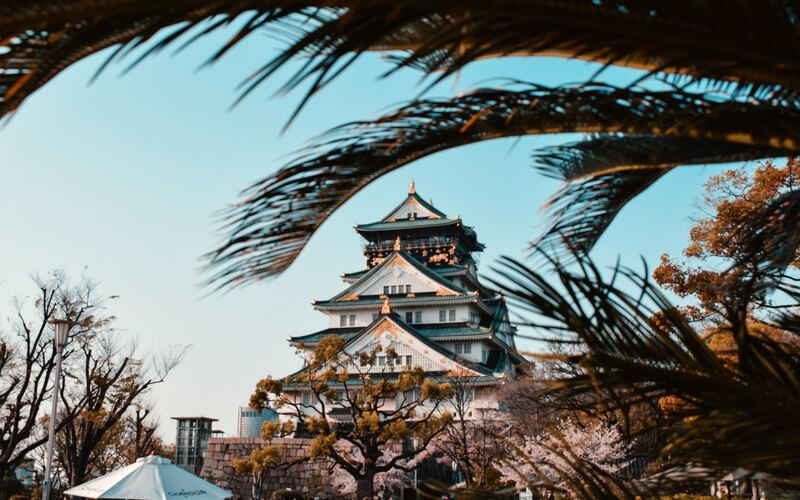 If you’re dedicated to seeing this short-lived natural phenomenon for yourself and you don’t mind the tourist throng, there’s no better place to see cherry blossoms than Japan’s ancient capital, Kyoto. The quintessentially Japanese styling and architecture of Kyoto’s old-school districts is completely transformed by cherry blossoms. 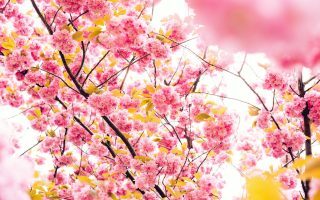 To do as the locals do, head to Maruyama Park and witness the awe-inspiring beauty that is 680 cherry blossom trees blooming at once. Or, for something a little bit more on the beaten track, walk your way through Gion to Kiyomizu-dera Temple to combine your cherry-blossom viewing with stunning views over Kyoto and the surrounding mountains. The photos will be totally worth it. Summer in Japan is hot, humid and sweaty. But, with the busy season officially over, that means less crowds and cheaper accommodation. The best way to escape from the summer heat is to spend your time exploring the city’s thousands of quirky buildings, underground shopping malls and killer bars. Experience the best of Tokyo’s arcade culture with Taito HEY, located on Chuo Dori in one of Akihabara’s main thoroughfares. Retail-lovers should head to Sunshine City, a mammoth shopping centre that also happens to be home to the Pokemon Center Mega Tokyo. 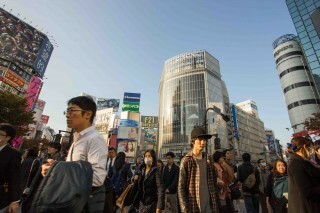 Those partial to a tipple should emerge after the sun has set and set out to explore the plethora of quirky watering holes in Tokyo’s Ginza district. Just make sure to stop in at Gaslight Eve, the brain child of Naomi Takahashi, the first Japanese woman to win a grand prize at the prestigious IBA World Cocktail Championships. Trust us, you’ll thank us later. If you’ve heard anything about Japan, you probably know all about Nara’s population of adorable, Bambi-esque wild deer. 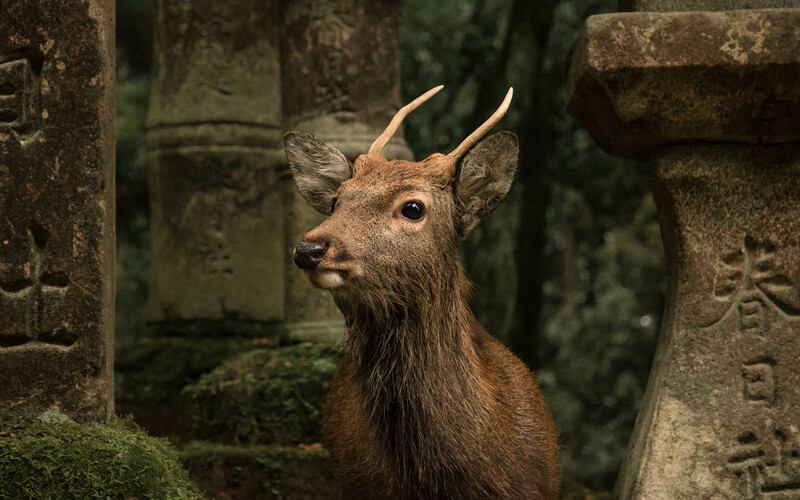 But what you didn’t know is that all those deer inhabit a city that’s home to dozens of temples and gardens that come to life once the leaves have turned yellow. 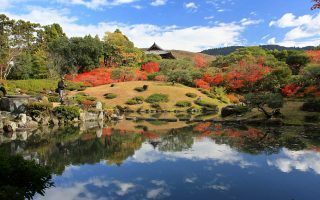 For the ultimate autumnal experience, use your JR pass to catch a train from Osaka to JR Nara Station, pick up a picnic lunch from the convenience store attached to the station, then hop on the tourist bus to Nara Park, where you’ll be to enjoy that lunch surrounded by fiery trees and deer. After, explore the many temples situated in and around the park before winding your way back to Isuien Garden. While this moss-covered, traditional-style garden is gorgeous at every time of the year, autumn takes the whole experience from beautiful to jaw-dropping. 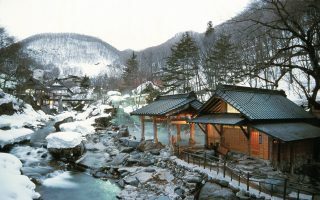 Situated in the far north, on the island of Hokkaido, Sapporo is a destination often associated with skiing holidays and time spent sipping beer in sub-zero temperatures. 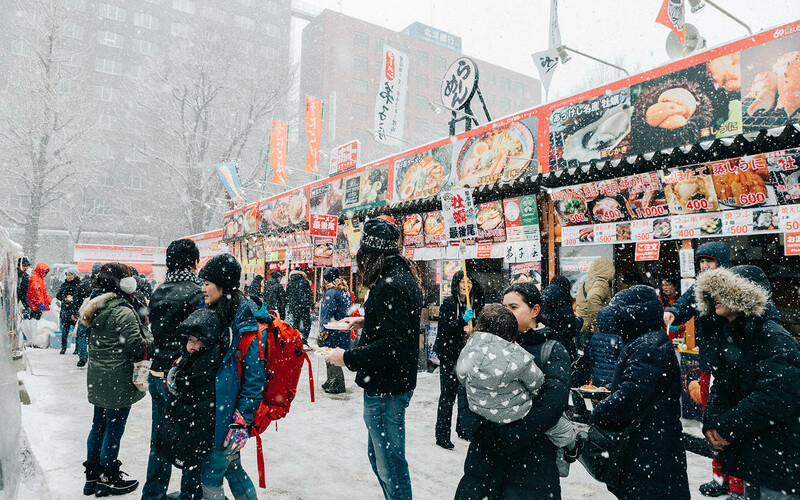 But did you know that Sapporo also happens to be home to the famous Sapporo Snow Festival? Taking place every February, the festival sees Sapporo’s cityscape transformed into an icy winter wonderland dominated by the most intricate snow sculptures you’ll ever see, courtesy of the annual Snow Sculpture Contest. This year, 201 snow sculptures were created across three sites around Odori Park, with everything from scenes from classical Japanese mythology to an homage to a galaxy far, far away. If you’re prepared to brave the cold, one of the best times to see the sculptures is at night, when they’re lit up with projections and rainbow lights. Japan, you spoil us.